Depending upon how much you follow the news you might have caught winds of the “gay cakes” controversy. The basic situation is that since “gay marriage” is now legal in many states one of the traditional elements of a wedding is the cake. A twist on this story is not cakes but photographers. Some of these bakers and photographers are evangelical Christians who would probably agree with my scare quotes around “gay marriage”. They have refused to provide the cakes for the weddings and have been sued. They have lost the lawsuits and at least in one case been forced to shut the business. In others they have been hit with “damages”. Now the first thing I would typically say is if a matter can be solved with human wisdom there is no need to bring theology or the bible into it. In these cases I’d say to the homosexuals getting married, did you really want someone who doesn’t agree with what you are doing to be providing these services? It is (theoretically) a one-time event. You might be shocked and affronted that there are still “troglodytes” who think in terms of sin and that you are engaging in it, but is bringing down the heavy hand of the government on private conscience really what you want to do. The end result of this is bad pictures and inedible cake served with a fake smile. Nobody wants that. Human wisdom says live and let live. In fact the secular philosopher might go so far as to thank the person for their honesty and the chance to get better service, unless the real point is not to celebrate the wedding, but to force compliance with a different morality. But we seem to have moved past the point of humble wisdom and to theology. And here I think Lutheranism, and St. Paul in 1 Corinthians, has something to add. 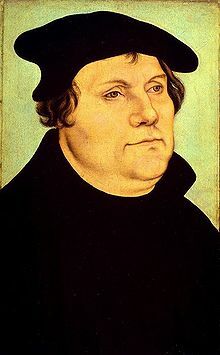 Lutheranism is a “two-kingdoms” theology. The short explanation of two kingdoms is that there is a Kingdom that Jesus rules directly which is the church and a kingdom that His rule is at one remove the earthly kingdom. Augustine would call this the City of God and the City of Man. You could also call it the Kingdom of Heaven and the Kingdoms of this World or the reign of the Gospel and the reign of the law. The earthly kingdom is ruled by Jesus but through means such as us and Satan and the law. You can imagine how messed up things can get when your prime ministers are actually working contrary to your purpose such that when the King does show up the prime ministers crucify him. The reason I bring that up is that most evengelicals, who are from the Reformed or Calvinist theology are not two-kingdoms. They typically believe things like “we are building the kingdom of God right here”. A Lutheran in contrast would say that we experience the Kingdom of God, primarily through the word and the sacraments, in the midst of this fallen world. The Kingdom of God comes where and when it wills apart from our effort as Luther would write in the small catechism. So, to a reformed baker, baking a cake for a “gay wedding” is taking a step backward in building the kingdom. To a Lutheran it could be a sin or it could just be dealing with the world that we live in. But if it is a sin, the problem is not in providing the service; the problem is how that action impacts others. Let me expand on that in two ways. First you need to read 1 Corinthians 5:9-13. Paul’s injunctions not to associate with the sexually immoral (or other classes of sin) have nothing to do with those outside of the church. If you bake cakes and a gay couple who do not claim to be part of the church want a cake. Bake the cake and do it well. Judging those outside of the church is for God (1 Cor 5:13). Your participation here is just the messiness of a messy world, but it is also you fulfilling your vocation as a baker. 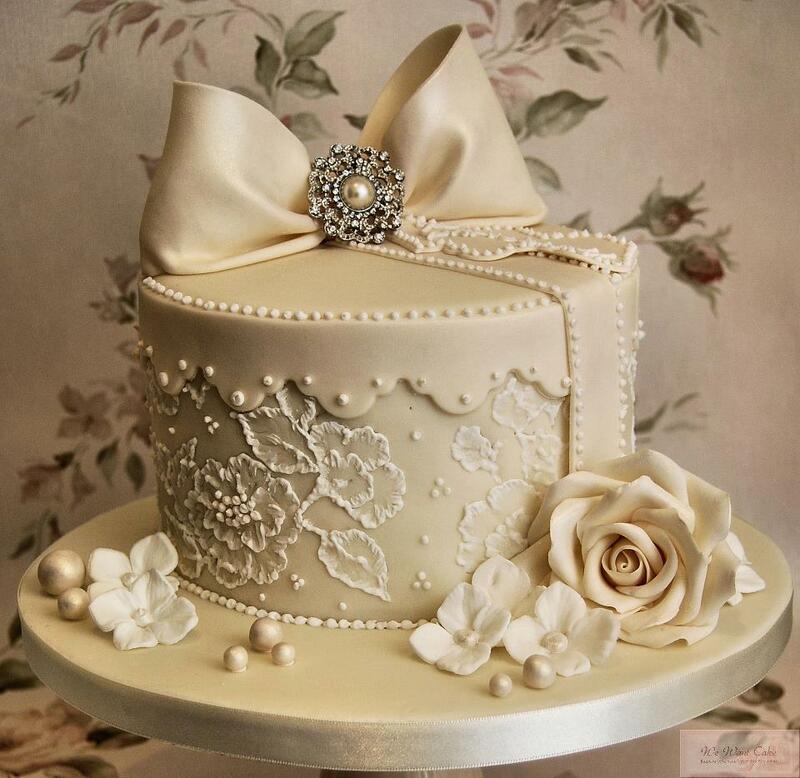 And the Christian baker is known not by political stands but by the quality of their cake. The Christian baker is the one with quality enough that even the gay-pagans would trust their cakes. Paul will expand on this a bit in 1 Corinthians 8:1ff when he talks about meat offered to idols. We know that a “gay marriage” is a pagan thing. It is not marriage defined by God as an image of Christ and the church (Ephesians 5:32). The cake is offered to idols. Eating, in this case receiving pay, from such things is nothing because the idols are nothing. Here is where we get to the two places where baking the cake might cross into sin. The first is if the couple are having a church wedding and professing to be Christians while engaging in a public sexually immoral lifestyle. “Is it not those inside the church whom you are to judge…purge the evil person from among you (1 Cor 5:12-13).” Now you as a baker should never have been put in such a spot. It was the vocation of the ministers and elders of the church to have called out such immorality long before they walked into your bakery. Here is a good warning to the laity about demanding ministers with good doctrine. If they pass the buck, it eventually goes to you. You want the watchman who warns. But in such a time as ours, it might be a sin to bake the cake because if they are professing to be Christian you are giving approval to their actions. It is the way of the cross and the way of love to warn them, even if they will not hear it, that their actions place them outside of the church. The second place this might cross into sin is if you are part of a congregation, like the Reformed, who would take this as a stumbling block. Read 1 Corinthians 8:7-13. My baking the cake, even for a gay non-Christian, might be taken as betraying the faith. Again, notice that proper teaching and understanding would not place you in such a situation. If your congregation knew that idols were nothing and knew that God alone builds his kingdom, then dealing with the world as it is would not give offense. But if building the Kingdom has been made your responsibility, as the Reformed do, then the appearance of making the cake is working against the kingdom and would cause offense to your brother. Now I bet you didn’t think “meat offered to idols” had any modern application. But I’d also encourage you to look at the complexity of the argument and the number of people I’ve probably managed to offend. While I believe it is right, I think the biggest take away is that our hope is not in the kingdom of the law. Just by existing in it I commit three felonies as day. And that should send me to the gospel kingdom for my deliverance and my hope. And my true hope is that on the last day this body of corruption will be replaced with the resurrected body and the kingdoms of this world will become the Kingdom of my Lord as Satan is put away forever. 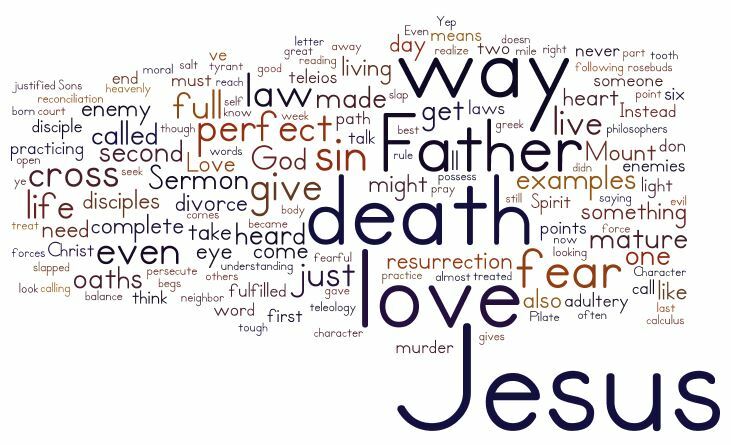 In this sermon we continued to look at how Jesus delivers the authoritative interpretation of the law. But the last two examples take a dramatic turn from the first four. Jesus fully spells out the way of the cross which is the way of love. A way which he alone in this life fulfills. We, until the resurrection, are called to follow, to grow in love and all good works.